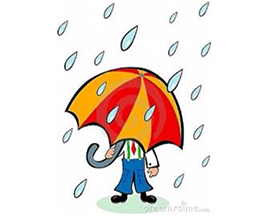 In wet weather pupils are allowed into school during breaks and at lunchtime. If the weather is wet before the school day, pupils will be able to gather in the hall, entering through the main door of the school. However, space is limited, so we ask that children arrive as close to the start of the school day as possible from 8.30am.